Domesday records no church at Cottam, and the village was evidently tiny with only eight villagers with two ploughs mentioned. However, excavations to provide an external drainage system in 1990 revealed the foundations of a building which appear to pre-date the existing Norman side walls. Cottam is cited as a chapelry in a 1574 dispute over tithes, and in 1587 the churchwardens stated that Cottam lay within the parish of South Leverton. In 1624 the chapel was reportedly ‘ruinous and in decay’, but by 1627 all seems to have been made good again. A further £10 3s 4d was spent on improvements during the 1630s. Throsby, writing in the 1790s, commented that there was a service only once a month and that the ‘little place of worship’ was maintained by the inhabitants. In the 1851 religious census the church is described as Trinity Chapel - a chapel-of-ease to South Leverton, and duty was only once a fortnight. 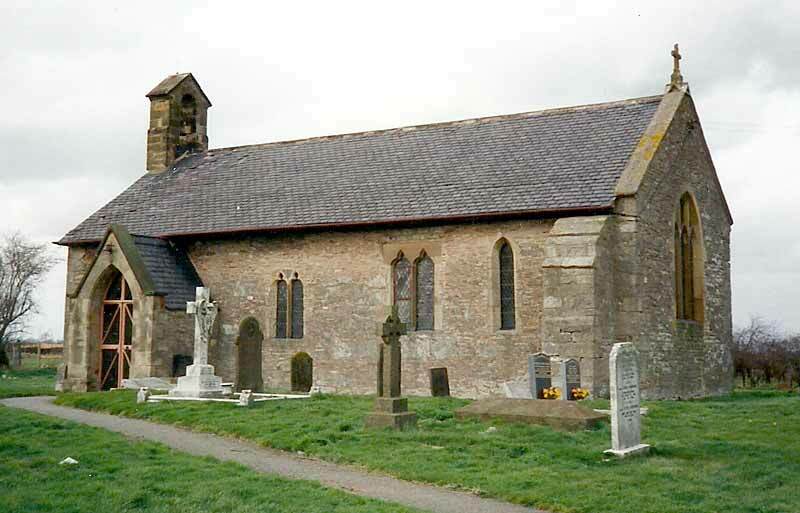 The building is small, comprising nave and chancel under one roof and a western bell turret of 1890. The body of the church is essentially Norman, 12th century and the south doorway, of this date, has two orders with scalloped capitals and zigzag motif on the voussoirs. The interior has a 16th century king post roof. There were restorations in 1869 and 1890. The building formerly contained a 16th century font with 19th century base and a Classical style marble and slate war memorial of 1918. On the west end wall were two metal plaques inscribed ‘I am with you always’, and ‘Even unto the end’. There is a wall painting dated 1794 on the north wall of the nave. 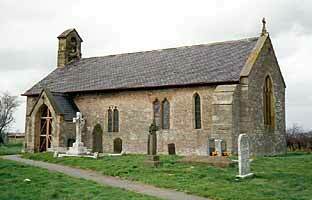 The church was formally declared redundant in 2002 and has been converted to a private house. There is now no public access.